SWVA Classic Auction – Another Success! Friday’s classic car auction was a big success, with 75% of our catalogue sold. An excellent result for all involved. 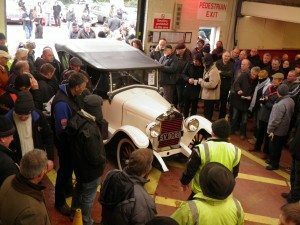 Entries are now invited for the classic auction on April 26th.